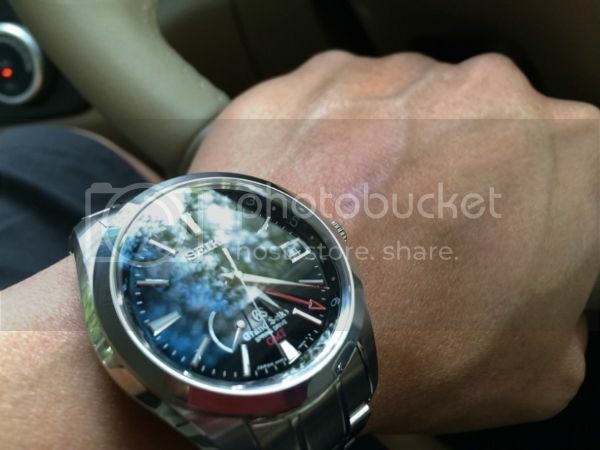 Wrist Watch Kakis - 2014 Reboot! Hamsters, geocachers, hikers, bikers, 4WD kakis, aviationist, fishing fans, scrambler fans, kitesurfers and more .. come on in! Let's get this going again! 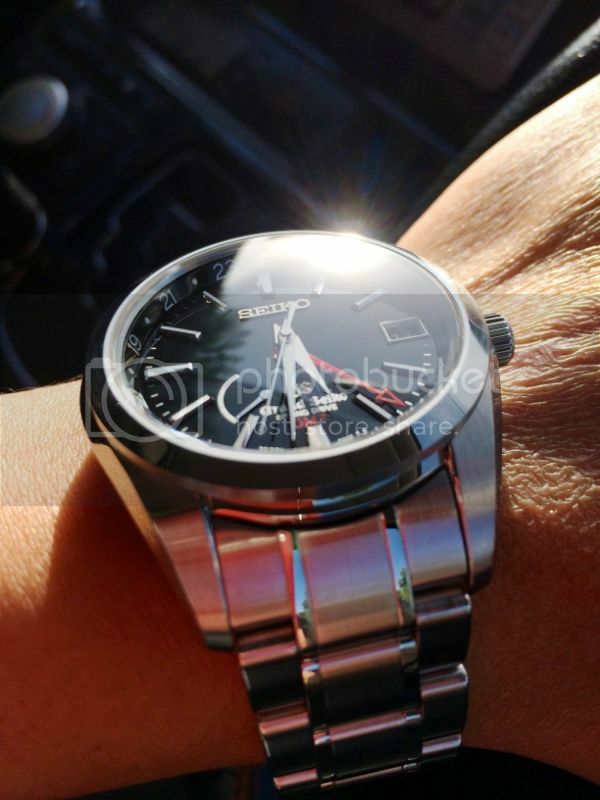 Here's my "latest" grail, the Grand Seiko SBGE011 GMT Spring Drive. Once you go Spring Drive, there's no turning back! 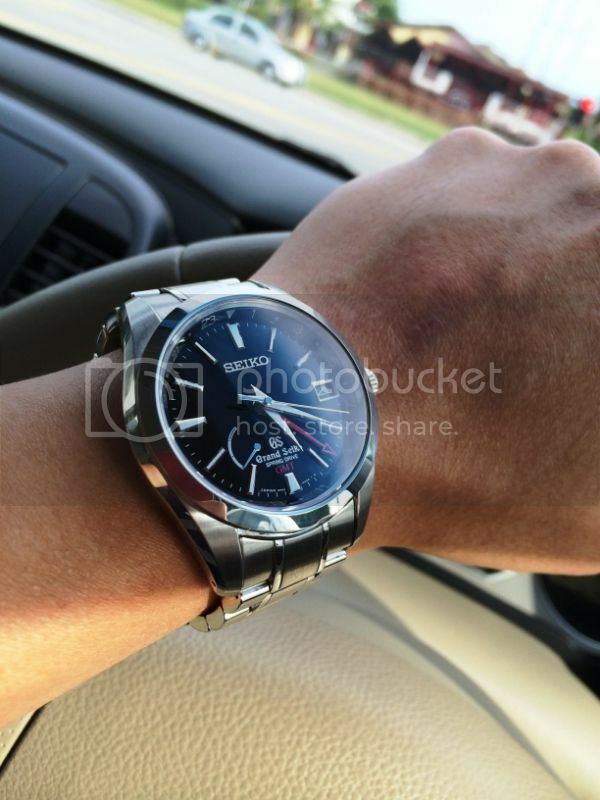 Re: Wrist Watch Kakis - 2014 Reboot! 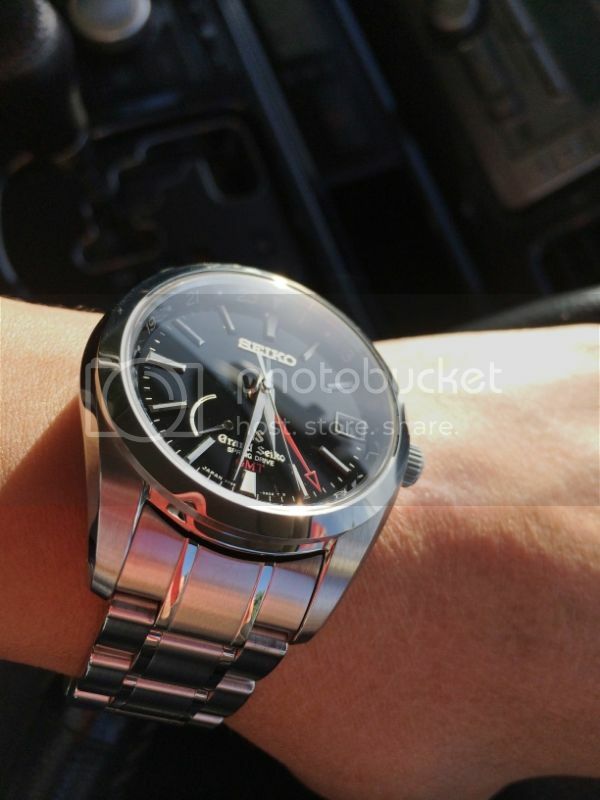 I wonder if there would be another revival for Seiko Kinetic watches this year? It's 2017, after all, countless brands have been revived after countless years of absence. Happy buyer with big bank account.